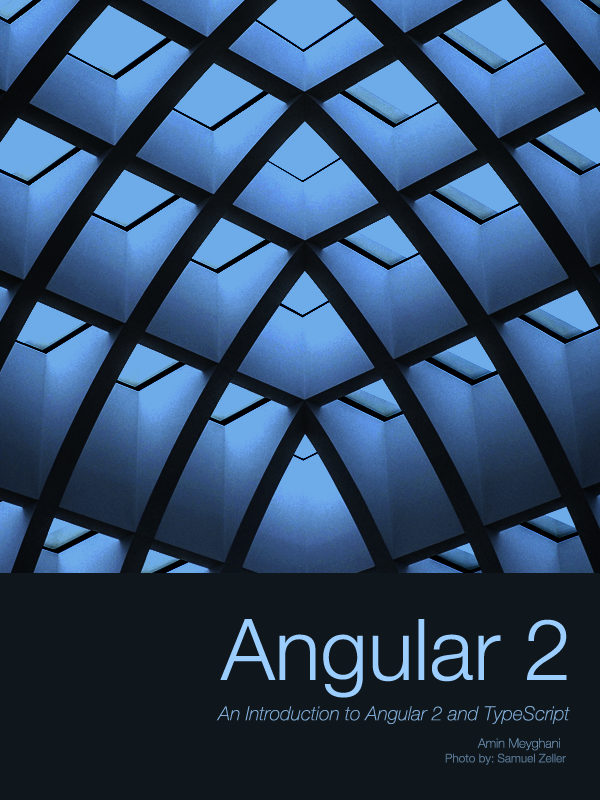 This book is a short book that takes you through the basics of Angular2. It will also show you how to set up Visual Studio Code to work with TypeScript and Angular. 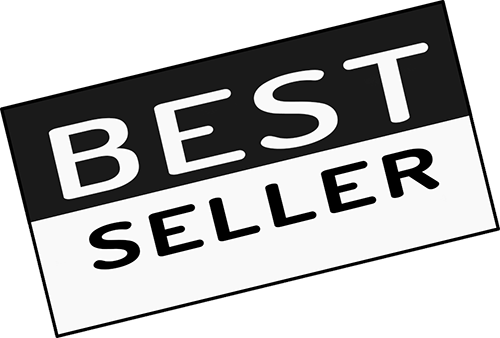 The book is accompanied with a course on Udemy. Python: The Ultimate Beginners Guide. Become a Python master today! Are you a programmer or have you ever thought about becoming a programmer? Have you ever thought about learning the Python language? If the answer is yes, then you no longer have to waste your time spending hours doing research. 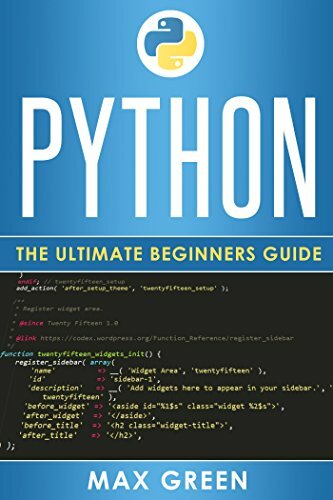 Python: The Ultimate Beginners Guide contains proven tricks and strategies on how to learn Python Programming. 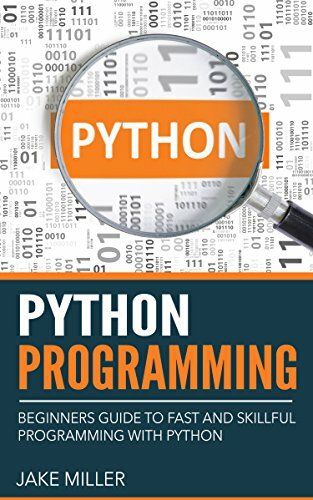 This book also contains lots of examples and illustrations to help you get familiar with Python and all of its features. So what are you waiting for? Become a Python master today! Excel: The Ultimate Beginners Guide. Become a Microsoft Excel master today! Have you ever wanted to learn how to navigate Microsft Excel? Have you ever wanted to create charts, graphs, and formulas? If your answer is yes, then say no more. 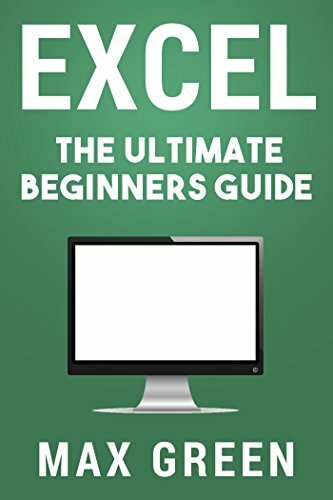 Excel: The Ultimate Beginners Guide has everything you need to know about Excel. This step by step guide will take you from being an Excel beginner to an Excel master. So what are you waiting for? Become a Microsoft Excel master today! Information Technology offers many people excellent long-term and high-paying careers. 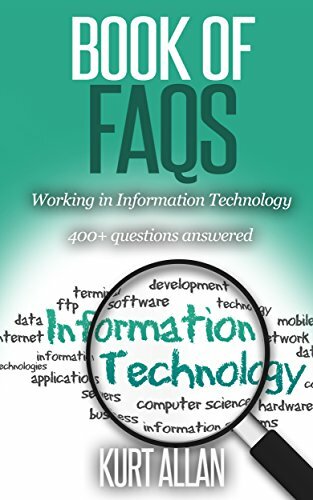 In this book you get a behind-the-scenes look into the world of Information Technology by the people who have lived it for decades. Have you ever wondered what it's like to work in Information technology? 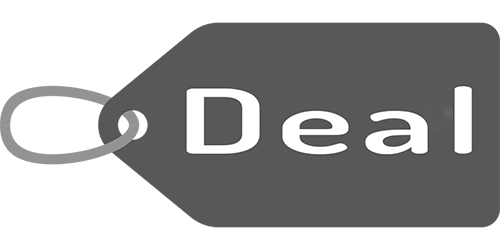 Are you interested in IT but don't know how to get started? If so then this is the book for you. In today’s online world people gather and learn information in new ways. 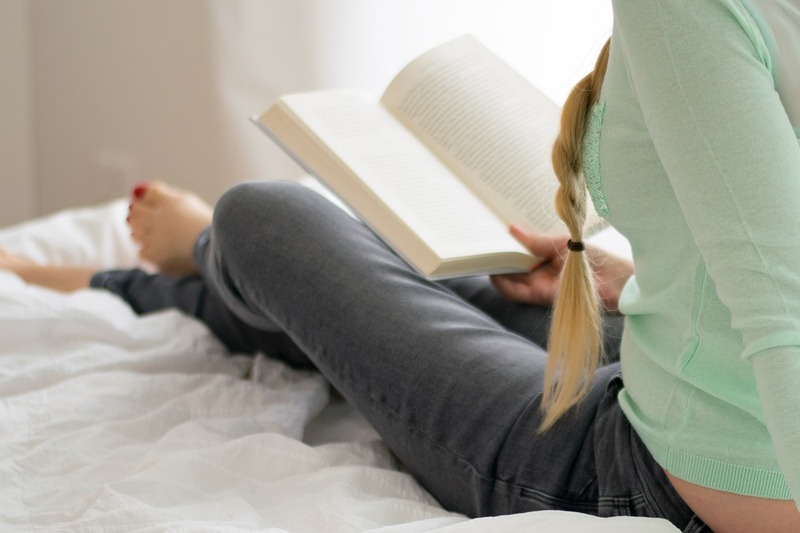 One of the most popular is by reading FAQs - or Frequently Asked Questions. FAQs are designed to answer very specific questions and especially target many of the most common questions that people are asking. This book has taken this approach to presenting helpful information to the extreme. 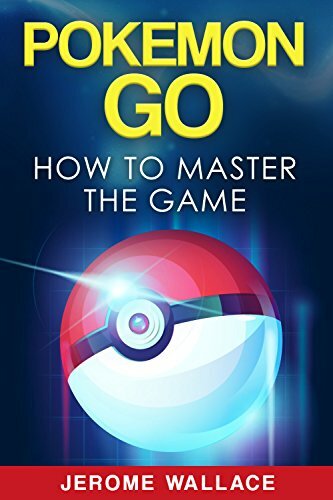 The mobile app game called Pokémon Go sparked a global phenomenon upon its release. After releasing in Australia and the US on July 6, 2016, the game broke several records held by previously more successful mobile applications. Now fully available in a majority of the world, the game has gone through some peaks and valleys as it has adjusted to the market demand. Python is an extensively used programming language which is designed to highlight code readability. Its syntax provides programmers with an opportunity to express ideas in fewer lines of code than is possible in other languages, like Java. 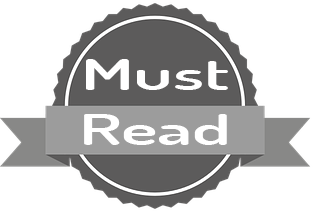 How to Stay Relevant Within an Industry That is Moving Faster and Faster! "This book is a great read, and helps you understand that there is far more to finding a role that 'works' for you besides being a good technical fit." amazon.com Are you looking at the pace of the IT Industry and wondering how your career can keep up with the changes? 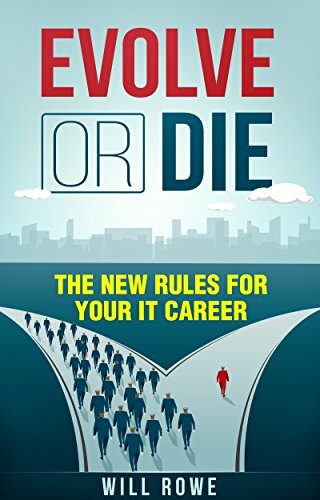 Evolve or Die gives you the 10 New Rules for Your IT Career and is full of practical easy to use advice from an IT Recruiter with 18 years experience coaching people within deeply competitive recruitment processes.